Please join the National Park Service, Department of Energy, and Children’s Museum of Oak Ridge on Wednesday, January 24, from 3-6 p.m. (ET) for an open house celebration of Manhattan Project National Historical Park’s newest location for providing information about the park! Admission to the museum will be free during this event! This celebration will also feature a Parks in Focus photography exhibit that will be a tribute to Ed Westcott. The exhibit will feature photographs taken by third and fourth grade girls from Girls Inc. of Oak Ridge using the Parks in Focus program curriculum with inspiration from the black and white photography of Ed Westcott. The Udall Foundation, based in Tucson, Arizona, created the Parks in Focus program to connect youth from under-served communities to nature through photography, environmental education, outdoor recreation, and creative expressions. This year-long program has been connecting youth of Oak Ridge to the rich history of the Manhattan Project through the lens of a camera. To help celebrate our new location, the park will also offer the Every Kid in a Park pass to any fourth grader attending this free event. The Every Kid in a Park program allows fourth graders nationwide to obtain a pass for free entry for them and their families to more than 2,000 federally managed lands and waters nationwide for an entire year. Please come out and enjoy the festivities at the Children’s Museum of Oak Ridge and welcome the National Park Service to its new location. 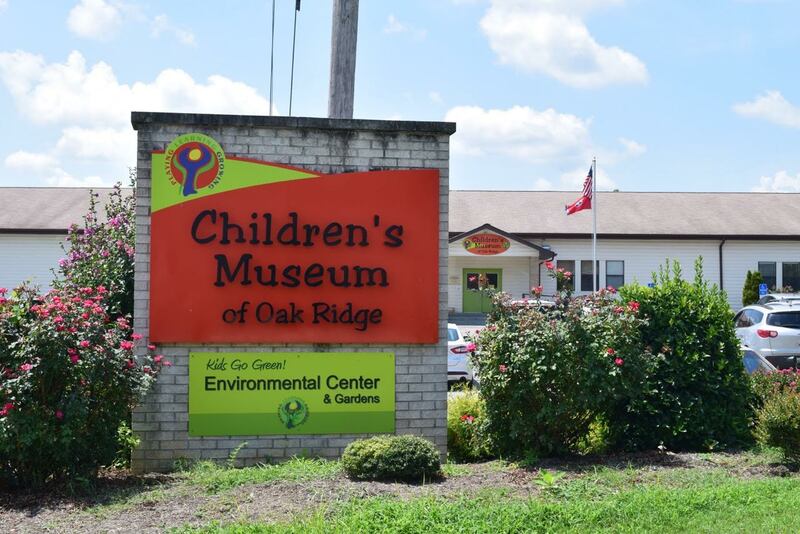 The Children’s Museum is located at 461 W. Outer Drive, Oak Ridge, Tennessee.